Early access! 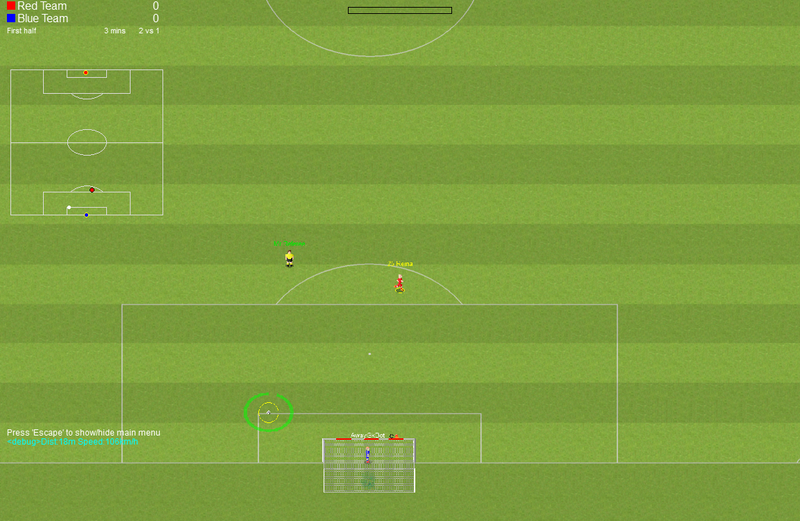 New multiplayer football game, inspired from Socceracy, netSoccer and World of Soccer. 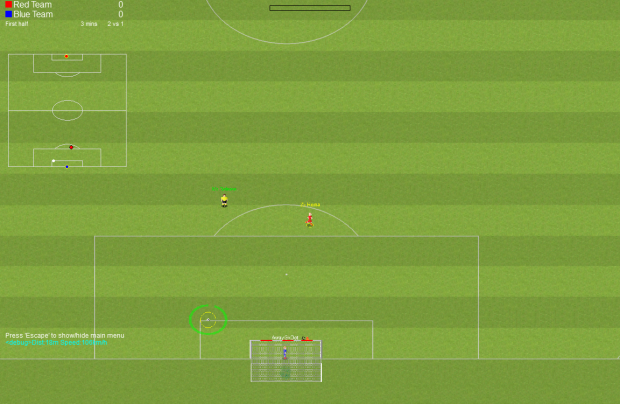 Each user can control one player, to play matches up to 11v11. Lots of fun with friends, and many more rivalry to game on!